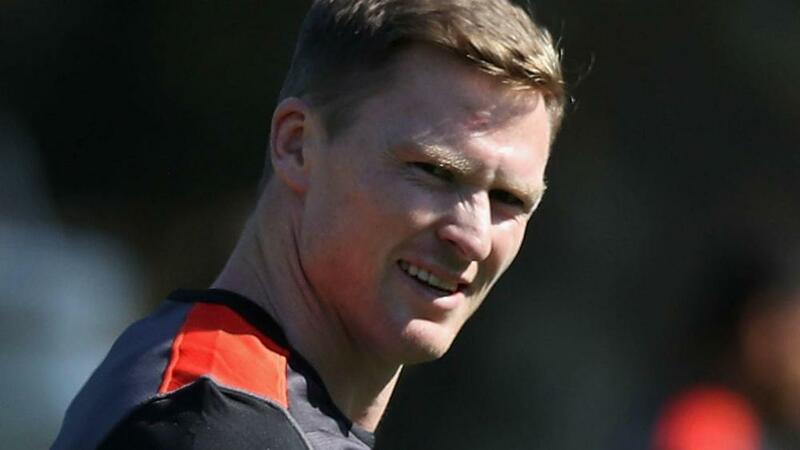 Chris Ashton has been banned for seven weeks following a tip tackle during Sale Sharks' pre-season clash with Castres. The England back, who has returned to the Premiership following a year in France with Toulon, was sent off after lifting Rory Kockott and dropping him onto the turf, upper body first. Ashton did not accept the charge but he was found guilty at an RFU disciplinary hearing. "It is an important principle of rugby regulation to prevent injury to others," said independent panel chair Richard Whittam QC. "Provocation is not a defence to foul play and lifting a player and dropping that player such that his head makes contact with the ground has the potential to cause serious injury. "While in this case the panel accepts no injury was caused, it still amounted to foul play that clearly met the red card threshold. "The absence of injury and that the action was as a result of a level of provocation, meant that the panel found this was a low-end entry point. "Mr Ashton's poor disciplinary record was an aggravating feature and the panel added one week to reflect that. "The panel considered at length the prescriptive list of factors in relation to mitigation, but none were sufficient to reduce the length of the sanction." Ashton will miss Sale's first six matches of the season. Sale team-mate Alexandru Tarus had his red card for dangerous play in the same match downgraded to a yellow.